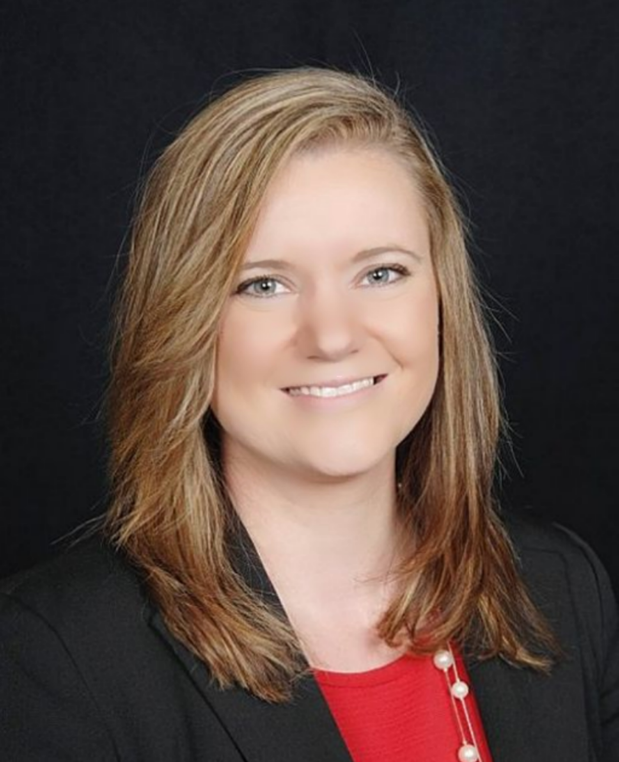 Whitney Walker is a Senior Client Service Associate at Graystone Consulting. Her role at the Raleigh, North Carolina office is to manage all aspects of the firm’s administrative efforts, as well as client service and retirement plan accounts. Whitney uses her nine years of financial industry experience to cultivate and grow relationships with clients to help ensure their financial needs are met by the firm. Whitney earned a Bachelor of Business Administrative degree from Campbell University in 2015 in Buies Creek, North Carolina and joined Morgan Stanley in 2011. In 2017, she wanted to explore the retirement plan space and made the move to Graystone Consulting.